3-2-1 LEGO! On Saturday 17 November the 2018 FIRST® LEGO® League tournament launched at The Cube. 36 teams took part in the INTO ORBIT challenge and displayed STEM skills that were out of this world! 80s style games with a maths twist! Everything old is new again and you can get your 80s fix with The Retro Arcade, which launches on 6 January 2018 at the Draw It. Code It. QUT Summer Holiday Program. Using the power of algorithms and Unity 3D software to immerses users in an 80’s style world, The Retro Arcade includes two new games, Mighty Pucks and Track Stars, and old favourites Block Breakers, Space Junk and Parabola Pirates. 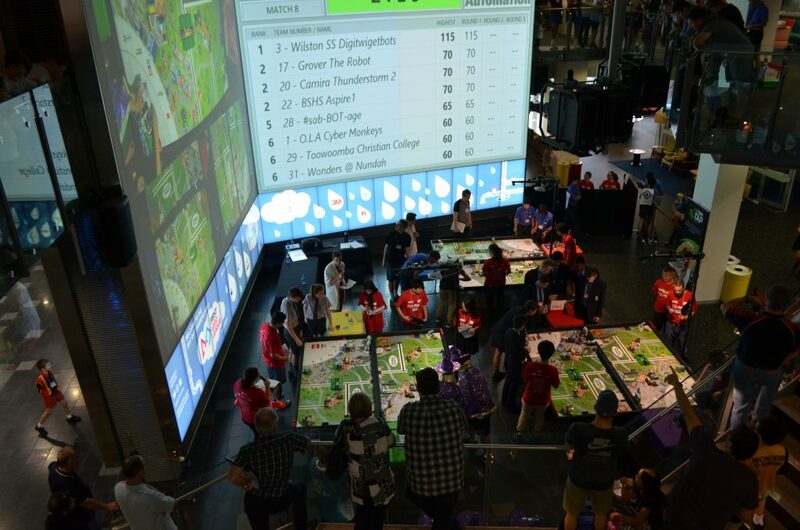 This year’s FIRST® LEGO® League Tournament at QUT Gardens Point was a blast! 36 teams, coaches, and spectators arrived bright and early at The Cube on Saturday 18 November to take part in the annual robotics challenge for students aged 9–16 years. Teams and spectators arriving at The Cube. Tackling Australia’s waste problem – one bot at a time! Australia’s waste problem is real and we want to create awareness and inspire kids (and adults) to look after our environment. Code-A-Bot has a strong environmental message teaching visitors to code, based on simple programming language featuring drag and drop, and the goal is to create efficiencies in a recycling plant for the future. Based around a fictional recycling facility DERP (Department of Environmental Resource Processing), the aim of the game is to program robots to sort waste into material categories for processing and recycling. Robots can be coded to move, sense, and collect or distribute rubbish around the facility and into the correct bins. We need your help to make DERP run more efficiently! Code-A-Bot is The Cube’s new interactive digital game in which players program robot workers to collect and sort rubbish in a bid to create the most efficient virtual waste recycling plant at DERP (Department of Environmental Resource Processing) . 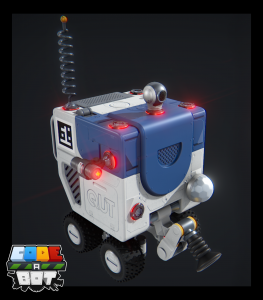 This is what a robot in Code-A-Bot looks like – small and cube-like – we call him robot. 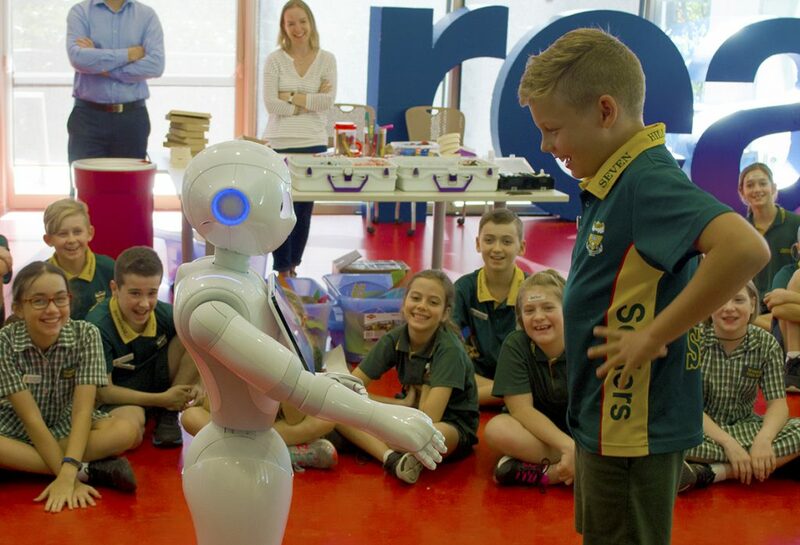 Over the past two months’ school students participating in The Cube’s newest STEAM for Schools workshop, Tinkering with Technology, have had the opportunity to meet and interact with Pepper the Robot. Students spend their day at The Cube imagining a future with robots as companions and helpers before tinkering with technology and craft materials to explore their ideas. The topic was developed in consultation with key QUT researchers in the field of robotics and aims to inspire curiosity and creative thinking. A few weeks ago we met RoboDog: a robotic companion whose tail lights up and sends a signal for medical attention if it senses its owner is unwell. We also met the founders of ICU productions who make bionic eyes for the visually impaired and heard a design pitch for a tech-enabled water collection system. These were just three responses to the question: How might we prototype for an Age Friendly City? 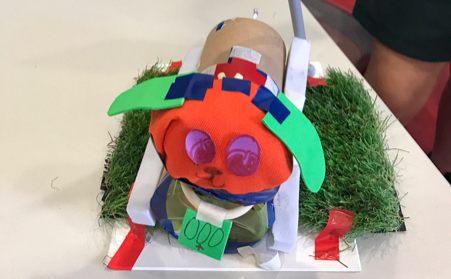 This was posed to a group of year 5 students from the Sunshine Coast region during our STEAM for Schools workshop at The Cube. The Cube and QUT’s Design Lab teamed up in March to host an exciting workshop program at QUT Gardens Point campus as part of the second annual STEM Girl Power Camp. The workshop coincided with annual World Science Festival (WSF) activities held in Brisbane. Sixty regional high-achieving Year 10 girls and 10 teachers discovered the power of design in science, technology and enterprise innovation through workshops and presentations from STEAM leaders and experts in their field. 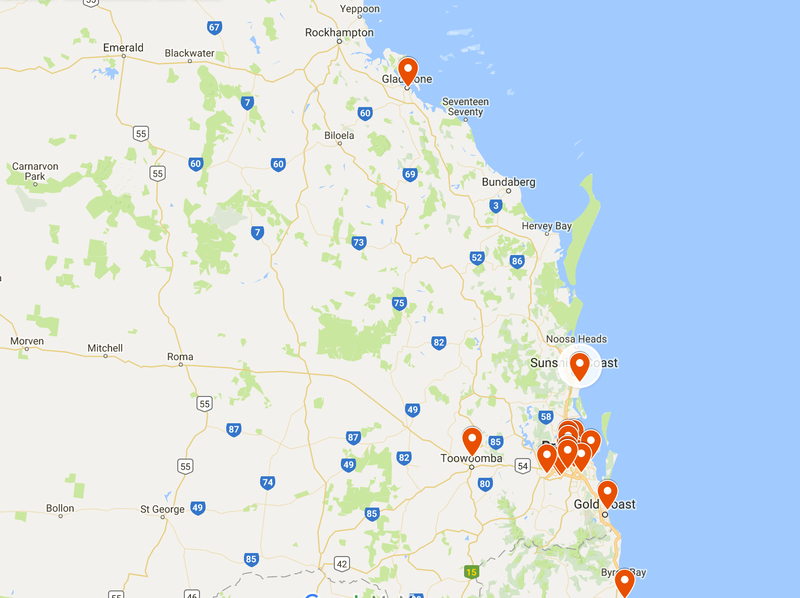 The STEM Girl Power Camp is an important initiative of Advancing education: An action plan for education in Queensland to address the lower participation rates of girls in STEM subjects and careers. Program co-ordinators Natalie Wright (QUT Design Lab) and Jacina Leong (QUT The Cube) said they embraced the opportunity to provide such a diverse workshop program, revealing design’s critical role in STEM education. It also showcased the city campus and the varied opportunities available for regional girls to study at QUT. 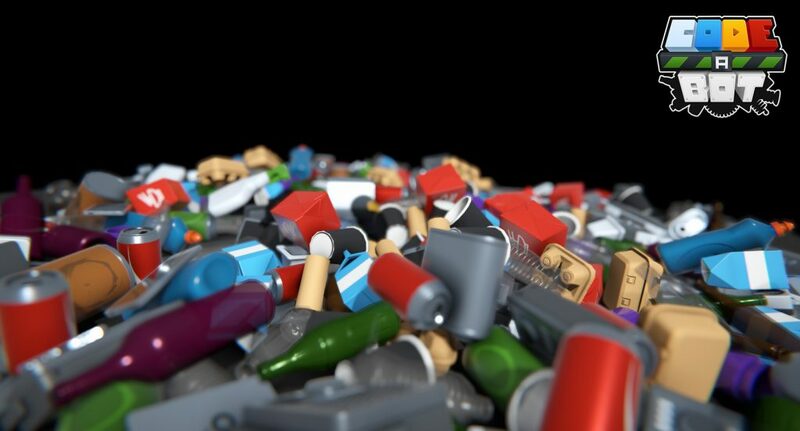 3, 2, 1, LEGO … ! 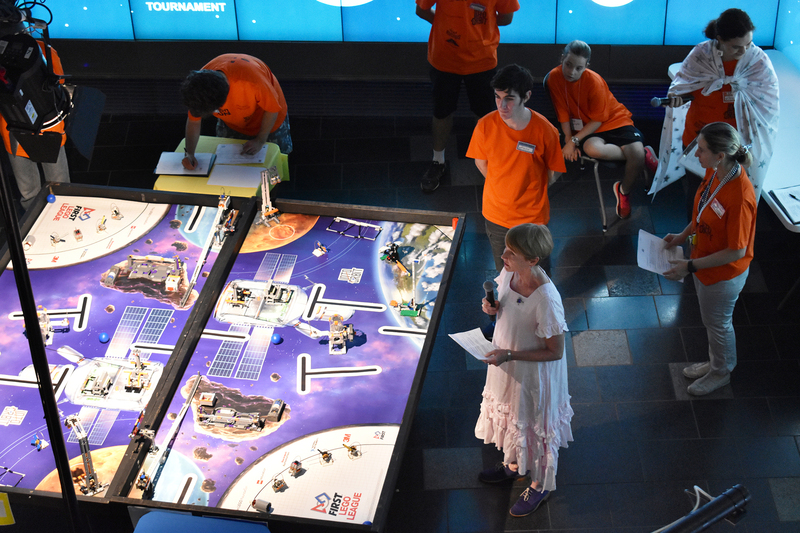 On Saturday 19 November, The Cube played host once again to FIRST® LEGO® League, welcoming 360 students and their team coaches, parents, teachers and peers to QUT’s Science and Engineering Centre. The energy and enthusiasm of the participants was palpable and just one of the reasons FIRST® LEGO® League is a highlight of the year, transforming the Science and Engineering Centre into a hive of activity! One of the team coaches, Jackie Child, captured the spirit of the tournament experience in her article, Our FIRST LEGO League Journey. Congratulations again to all participating teams – until next year! I recently went to the doctors, (nothing serious, just a check-up but thanks for asking), the doctor weighed me, he then read out a number and entered it into his computer. The number was 70. What does 70 mean? 70 what? Well kilograms apparently; but what does that mean? I know it’s the same as 70 bags of sugar, but what is the bag of sugar equal to? 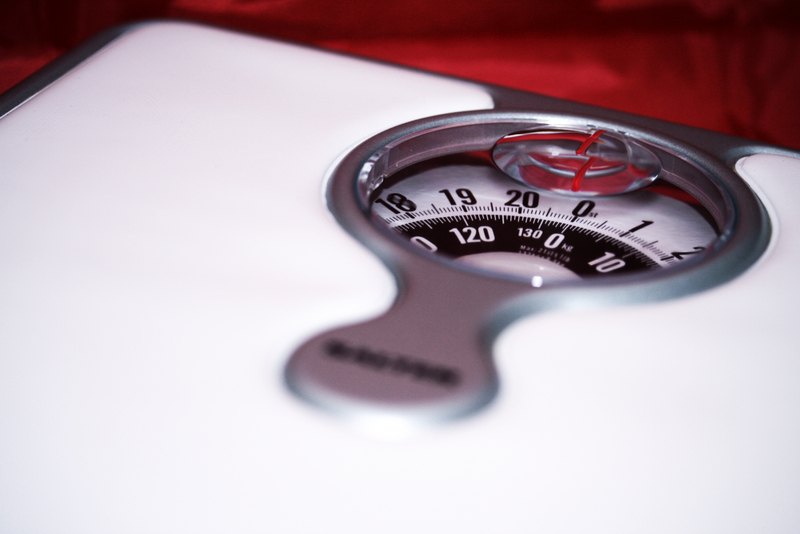 What does weight actually mean? Weight, as we know it, could more accurately be called force, it is the force in which your body or mass is being pulled towards the scales by the gravity of the Earth (don’t try telling your wife it looks like she is putting on a little force, it’s still rude… apparently!). The number we call weight is the result of multiplying our mass by gravity, therefore, if we want our weight number to be less we can reduce our mass or the gravitational acceleration of the Earth, which is easier than you may think! If I were in a plane flying at 35,000 feet, the gravitational effect of the Earth would be less and the scales I have strapped to my feet would show 69.72kg (yay, it’s working!). If I were to then jump from the plane the scales would read 0—this is because the scales are also falling and have nothing to press against to make a reading so I’d still weigh 70kg (boo!). But when I hit the ground my weight would shoot up to 428 kg for a very brief time then cease to be an issue. If I wanted to lose a little weight I could just move to Denver, Colorado. In Denver, I would only weigh 69.92 kg however in Helsinki I would bust the scales at 70.13 kg. This is due to the irregular surface of the Earth; altitude, local topography and geology all play a part in how gravity affects us and our weight. If mass and gravity are the factors we calculate weight by, what happens if we crank up the numbers? 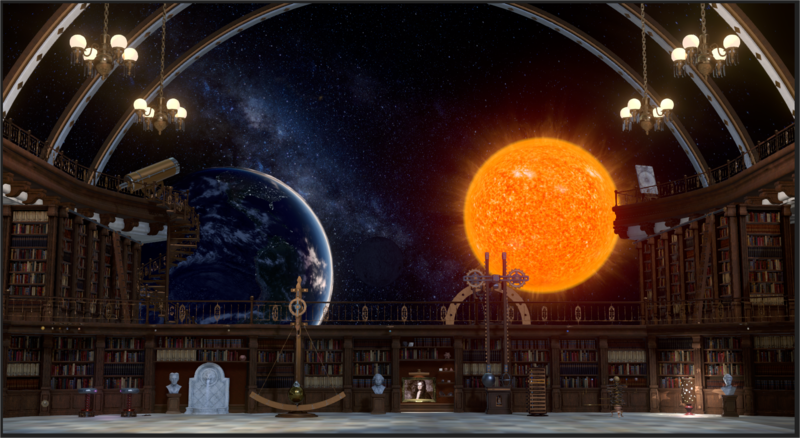 The Sun, with its huge mass, has a gravitational pull 28 times higher than Earth’s so if I were to stand on the surface of the sun, I would weigh nearly 2 tonnes (wow!). Although my gargantuan weight would be the least of my issues!!! In the Physics Observatory, the new screen project at The Cube, users can adjust the gravity of the room with the gravity board. Visitors can slide the gravity changer all the way from 0g to the same gravity as the Sun. 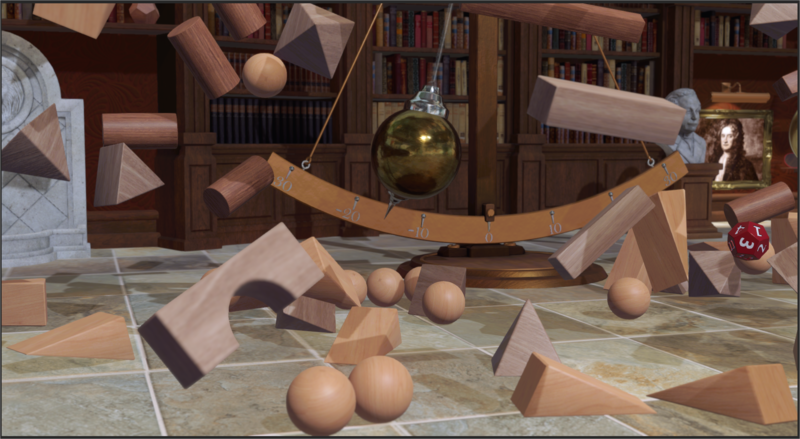 All of the objects in the observatory are affected by the gravity change, even the water flowing from the lion’s mouth and the swinging pendulum; it is lots of fun flinging hundreds of blocks around the room in 0g! Come have fun with physics at the Physics Observatory. It’s officially opening on 17 September and there will be a physics-inspired holiday program in December/January Summer Holidays. Expressions of Interest open, apply for The Cube’s Artist-in-residence program! Hello 2019, a tech-fueled summer program launch!